Prior to 2009, the Honor Guard Unit was comprised mostly of volunteer officers on an as-needed basis with no formal training. 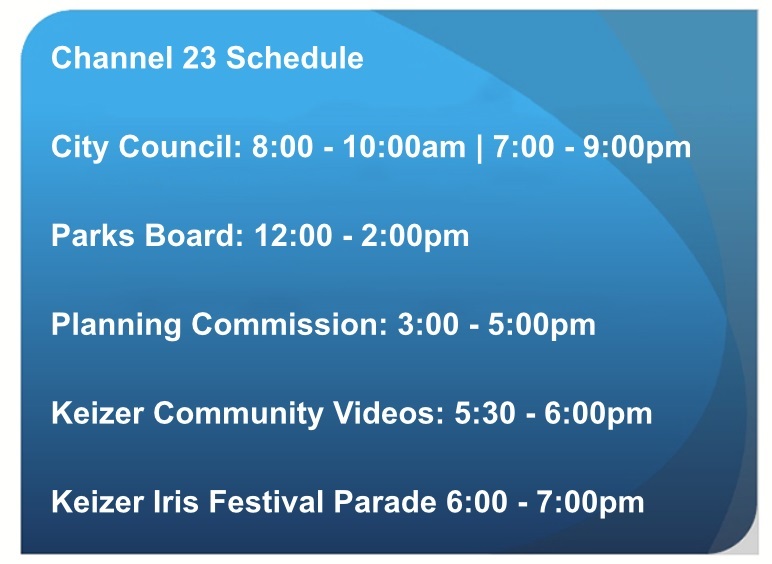 Using Class A uniforms and borrowing other equipment as needed, the original four Honor Guard members represented the City of Keizer during the annual Iris Fest Parade, annual Law Enforcement Memorial ceremonies, and various other events. 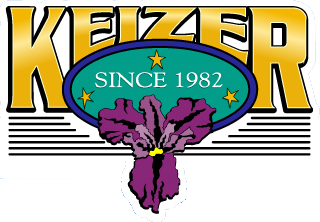 The Keizer Police Department's Honor Guard Unit was officially re-established in 2009 after the department had gone many years without one. Since that time, the Honor Guard has re-established itself as a specially trained ceremonial team dedicated to rendering honors, preserving tradition, stimulating esprit-de-corps and instilling pride. Each of its members have graduated from the National Honor Guard Academy and also represent veterans of the United States Army and Air Force. Members of the unit are selected based on their military bearing, reputation within the police department, demonstration of pride in themselves, the Keizer Police Department and the law enforcement profession. As part of the honor guard unit's re-birth, the uniform was redesigned to have a more ceremonial appearance and to give the unit a very distinct look. The unit wears a traditional tunic with gold piping and municipal patrol cap. The rifles used by the honor guard are original M1 Garand’s which were donated to the unit by the federal government. Within the honor guard unit, there are smaller teams such as the Color Guard Team, Rifle Team, and Casket Team. Each smaller team has a specific mission and trains accordingly. The members of the honor guard stand ready to serve the department and the community. We are here to honor those who serve and those who have fallen in service. Our members may change with time but the mission remains the same as does our commitment to carry it out. For information about honor guard services please contact Honor Guard Commander Sgt Greg Barber .